Enjoying the outside of your home is just as important as enjoying the inside. 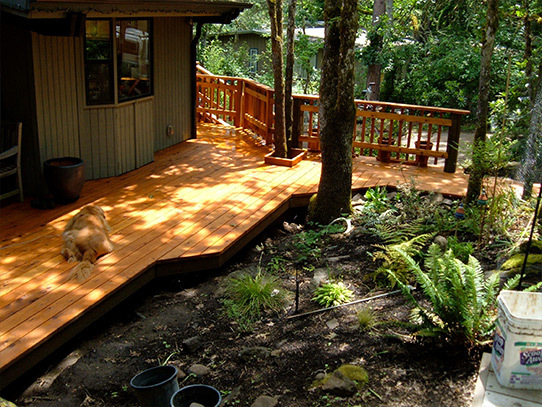 Cedar decks area great addition to your outdoor space. The color of the wood adds a warm and inviting element to your outdoor space and the real wood planks become an element that can flow beautifully and naturally into your landscaping. With cedar being a naturally resistant to decay, with proper care, you can enjoy more living space that will last a lifetime. 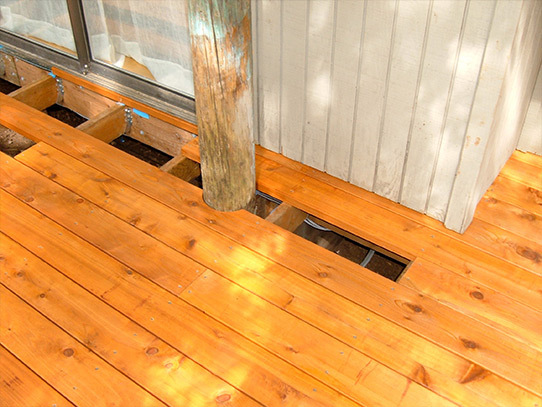 This beautiful cedar deck didn’t always look this way. 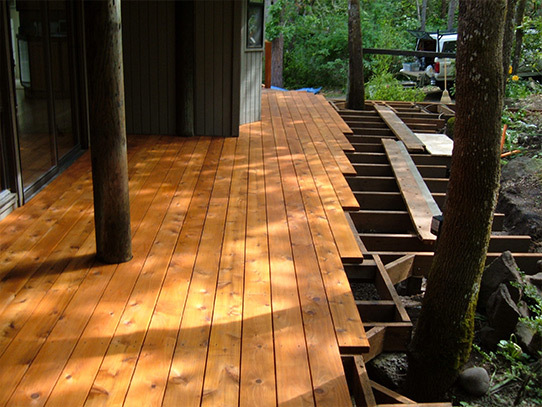 Let us take you through a little review so you can see how detailed we will be when we create your dream Cedar Deck. 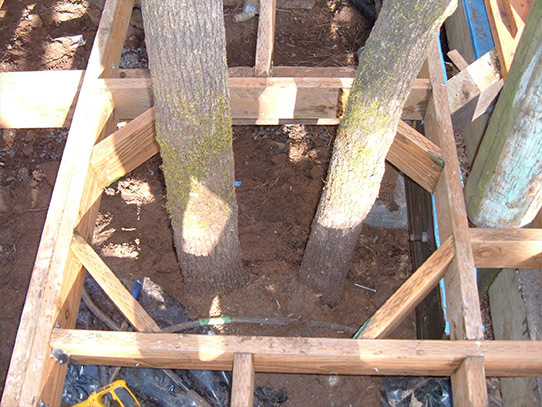 Cedar decks allow for precise cuts; exact measurements are helpful too! 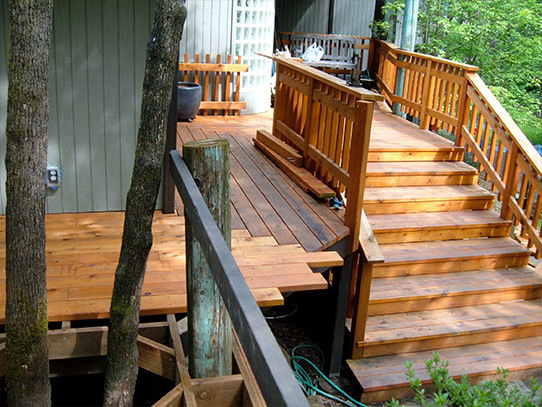 In addition to cedar decks, Castile Construction is here to service all your home renovation needs including Bathroom Remodeling, Kitchen Remodeling, Additions and Garages. Please Contact Castile Construction to discuss us being your premier Eugene Springfield Contractor.